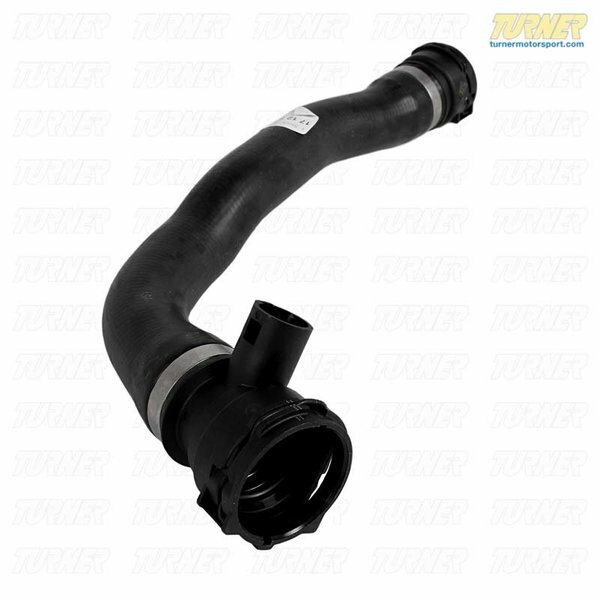 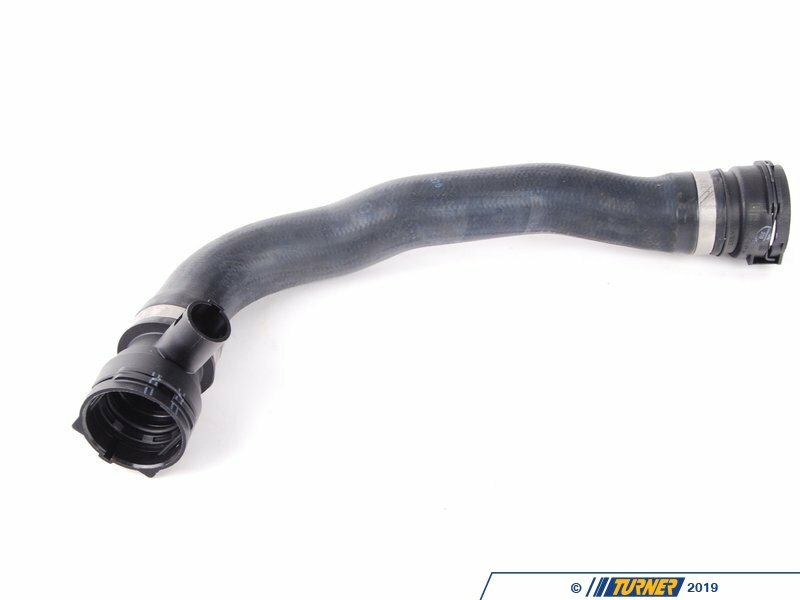 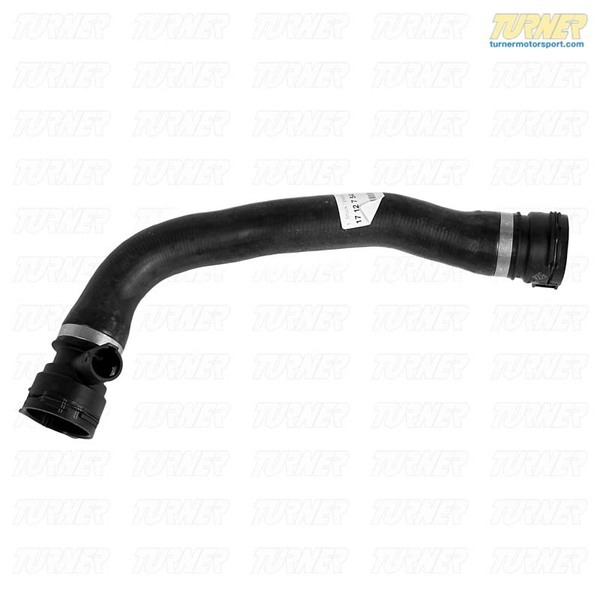 OEM Replacement Lower Radiator Coolant Hose for E60 550 and E63 650i. 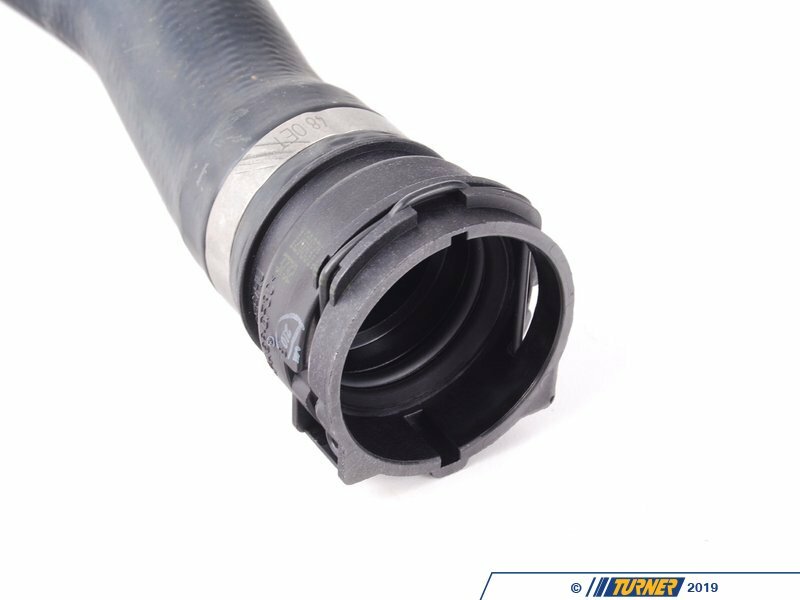 This hose connects the thermostat housing to the lower right side of the radiator. 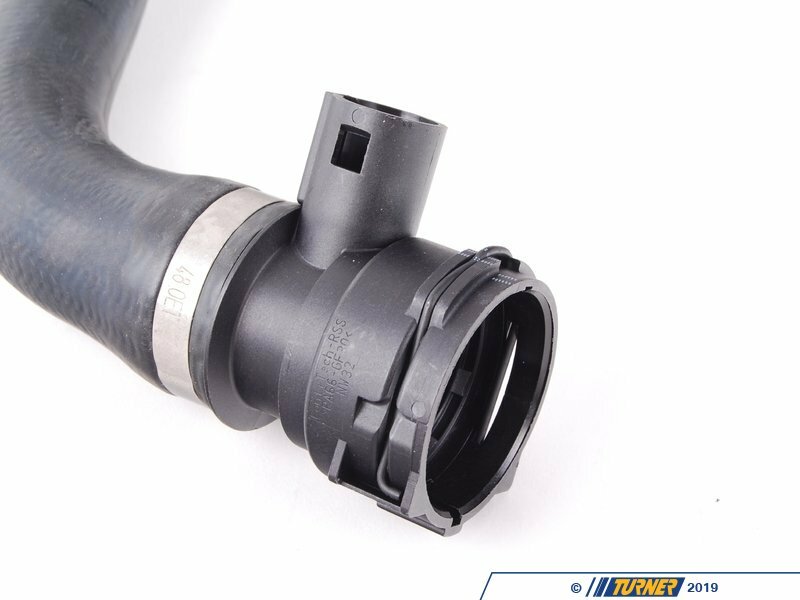 We recommend replacing the Coolant Temperature Sensor (13621433077) while replacing this hose as the original sensor is often damaged while trying to remove it from the old hose.